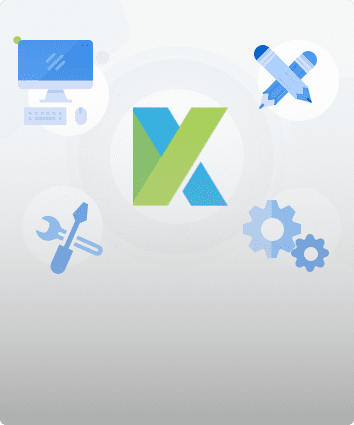 A defining factor for successfully applying test automation in software projects is choosing and using the right set of test automation tools. This is a daunting task, especially for those new to software test automation because there are so many tools in the market to choose from, each having different strengths and weaknesses. There is no tool that can fit all automated testing needs which makes finding the right tool difficult. 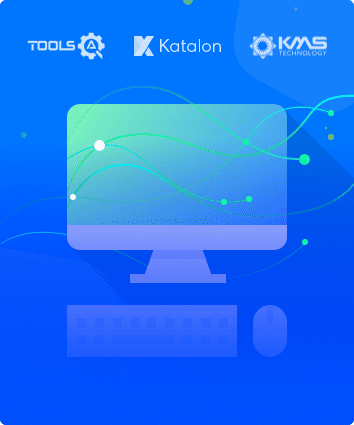 Learn how to identify the right automation tool for your project with this qualitative comparison of Katalon Studio to other popular automated testing toolsets in the market. 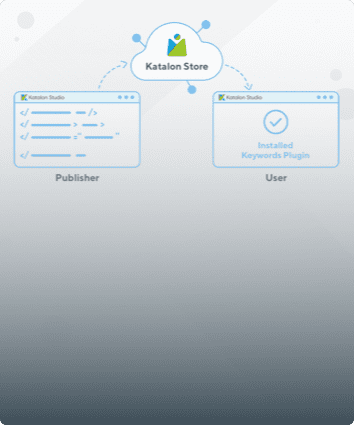 Katalon Studio is an automated testing platform that offers a comprehensive set of features to implement full automated testing solutions for Web, API, and Mobile. 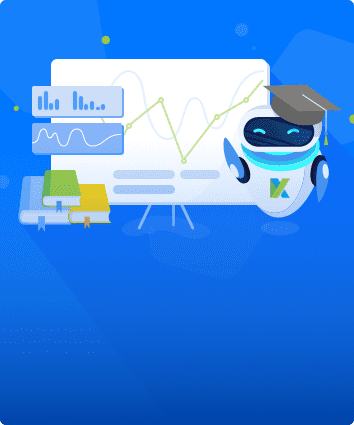 Built on top of the open-source Selenium and Appium frameworks, Katalon Studio allows teams to get started with test automation quickly by reducing the effort and expertise required for learning and integrating these frameworks for automated testing needs. 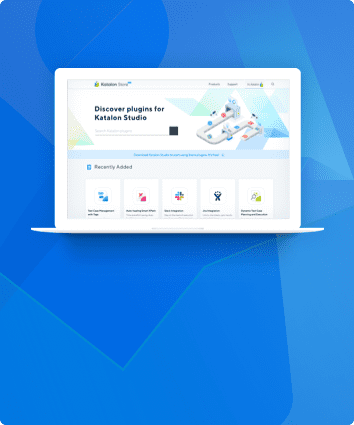 Selenium is perhaps the most popular automation framework that consists of many tools and plugins for Web application testing. Selenium is known for its powerful capability to support performance testing of Web applications. Selenium is a popular choice in the open-source test automation space, partly due to its large and active development and user community. Unified Functional Testing (UFT), formerly QuickTest Professional (QTP), is probably the most popular commercial tool for functional test automation. UFT offers a comprehensive set of features that can cover most functional automated testing needs on the desktop, mobile and Web platforms. The table below provides a comparison of the tools based on the key features of software automation. The comparison table above mainly focus on the common features of an automated testing tool. The following presents another perspective by picking and comparing key strengths and limitations of the tools. No licensing and maintenance fees required (paid dedicated support services is available if needed). Integrating necessary frameworks and features for quick test cases creation and execution. Built on top of the Selenium framework but eliminating the need for advanced programming skills required for Selenium. Emerging solution with a quickly growing community. Feature set is still evolving. Lack of choices for scripting languages: only Java/Groovy is supported. Open source, no licensing and maintenance fees. Large and active development and user community to keep pace with software technologies. Testing teams need to have good programming skills and experience to set up and integrate Selenium with other tools and frameworks. New teams need to invest time upfront for setup and integration. Slow support from the community. Mature, comprehensive automated testing features integrated into a single system. 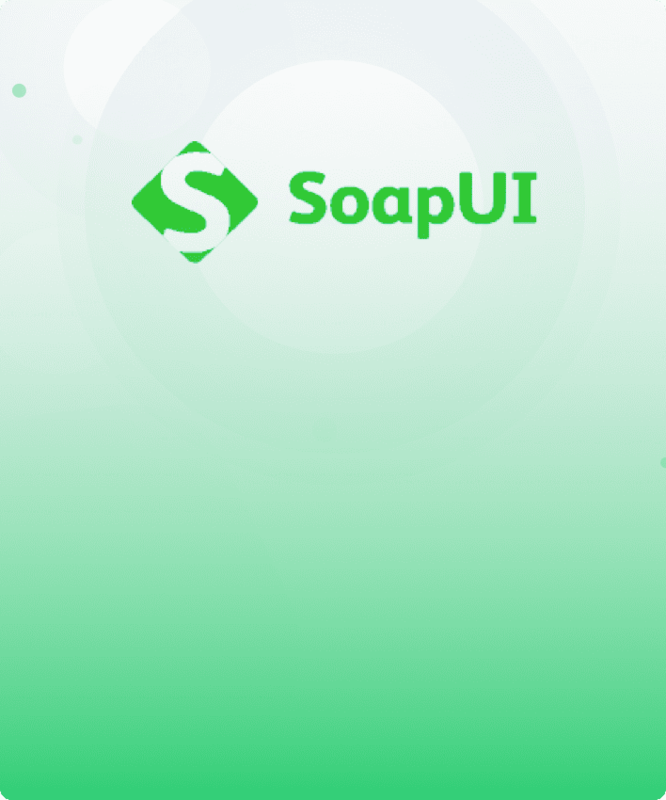 Dedicated user support plus an established large user community. Requiring only basic programming skills to get started with test creation and execution. Costly solution: license and maintenance fees are considerably high. Possible high costs for upgrades and additional modules. Many scripting languages to choose from. Only basic programming skills needed. Like UFT, considerable licensing and maintenance fees needed for TestComplete. Additional fees for extra modules and add-ons. There is no one-size-fits-all tool for automated testing. It is highly recommended that testers evaluate various tools in order to select what would best meet their automated testing needs. Programming languages and technologies used to develop software continue to evolve, as do the automated testing tools, making cost a significant factor in tool selection. 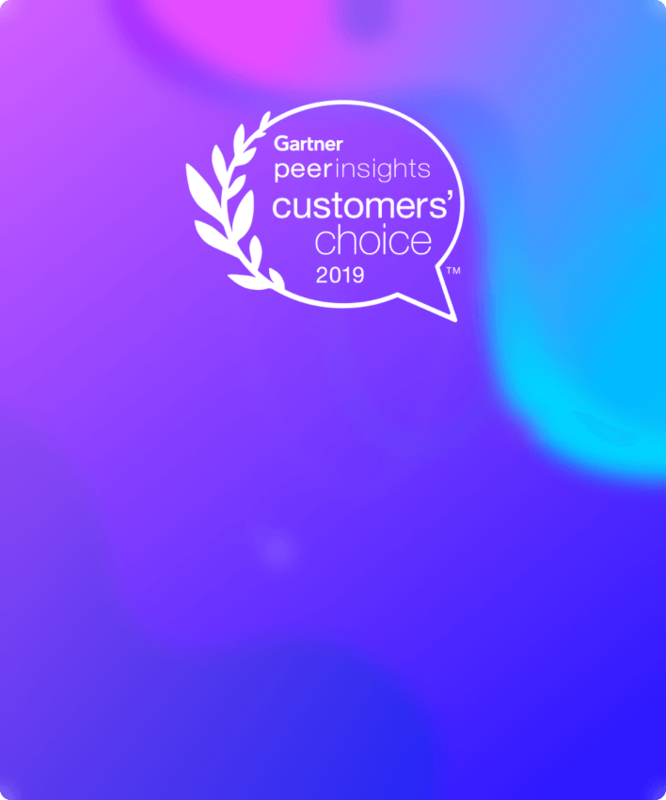 Commercial vendors often charge for tool upgrades, which can be substantial if your software uses emerging and frequently changing technologies. Open source and non-commercial tools, on the other hand, do not incur additional charges but require effort and expertise for integrating new upgrades. It is difficult to find the support and expertise needed for integrating various tools and frameworks into open-source solutions. 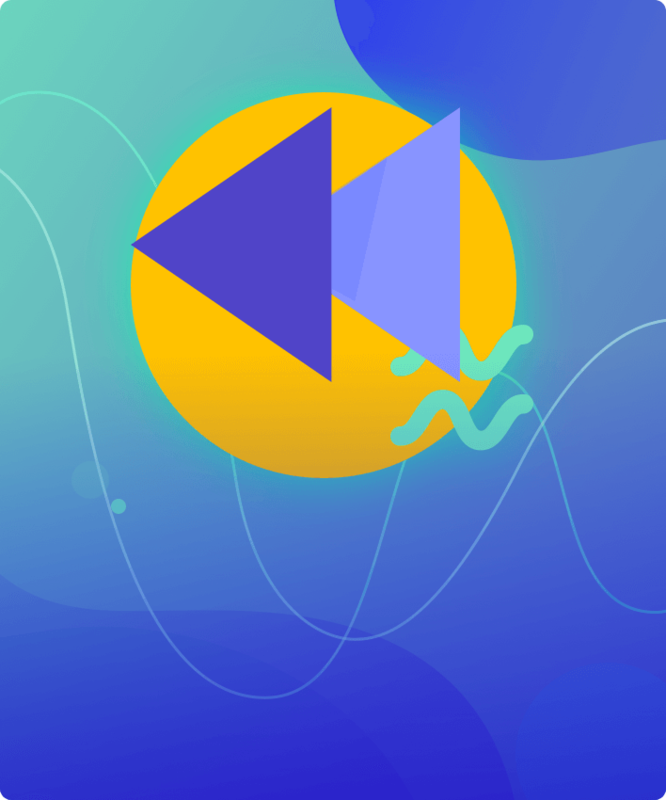 Emerging tools that integrate with open-source frameworks, like Katalon, offer a viable alternative to both commercial and open-source automated testing solutions.